Why is Ollie’s full name so long and hard-to-say? Follow our anxious Owllama friend as he discovers the origin of his name, all while anticipating the dramatic hatching of his new baby sister. And make sure to check out all of the fun extras at the back of the book. 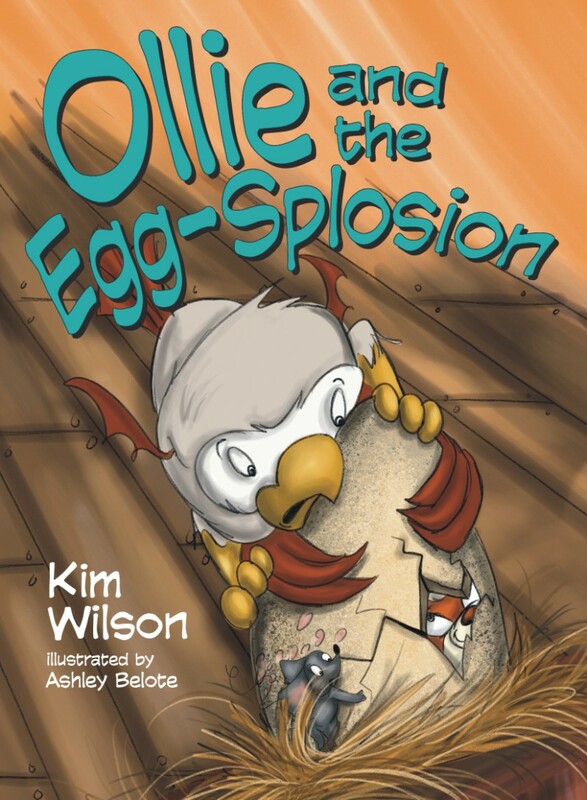 Ollie and the Egg-splosion is the second book in The Owllama Series. Written by Kim Wilson and illustrated by Ashley Belote, the story features Ollie and all of his worries and aversions as he tries to understand why his full name is so long and hard-to-say. 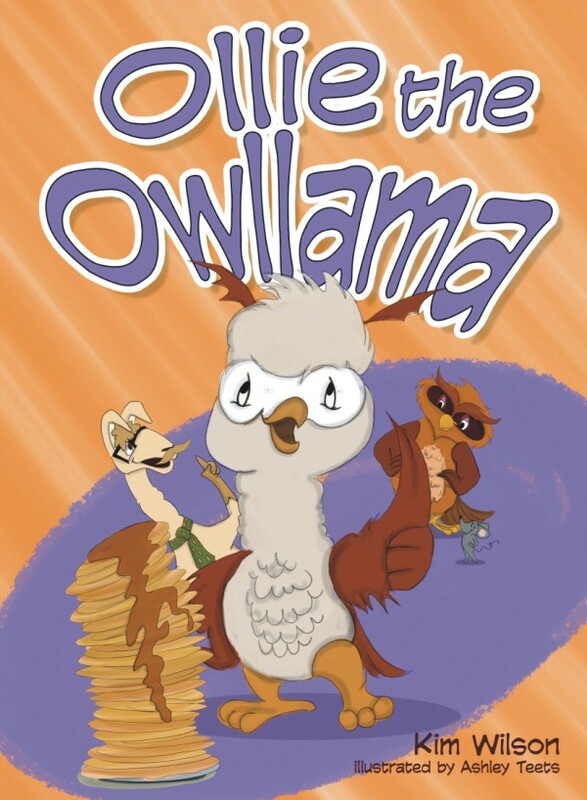 In true Ollie fashion, his llama spit and owl hoot come out all at once when he’s upset, causing him to “pa-hoo” his way through discovering his family history and the origin of his name, as well as that of his soon-to-hatch baby sister’s. Ollie quickly realizes the significance in the names carefully chosen for them, as well as the importance of having a nickname that is true to each of their unique personalities.